The Time To Book Is SOON! 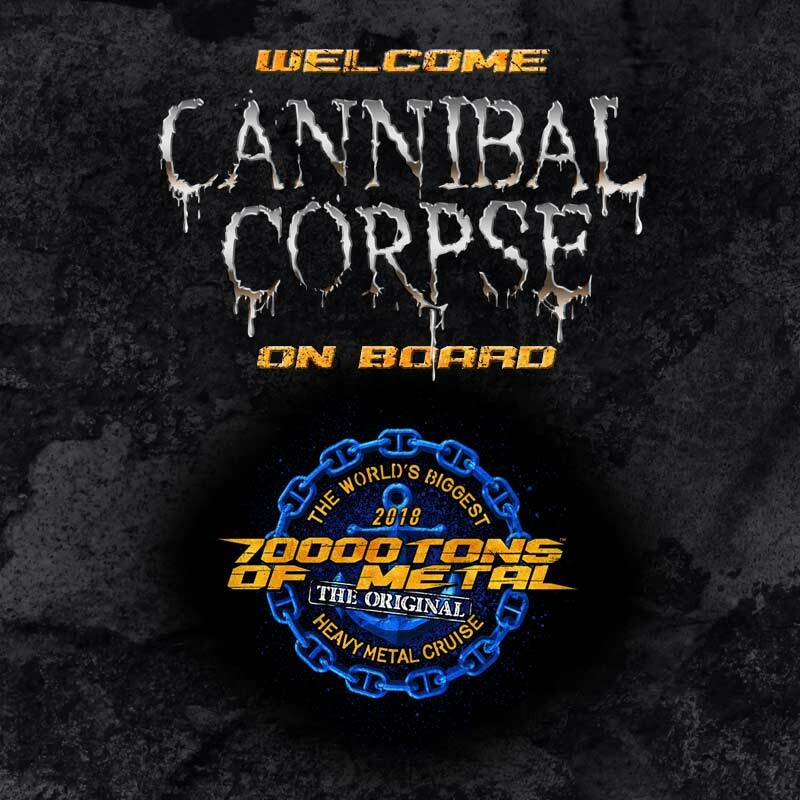 CANNIBAL CORPSE will rip and tear their way on board Round 8 of 70000TONS OF METAL, The Original, The World’s Biggest Heavy Metal Cruise next February. GOLD Survivors, make sure you reserve your tickets as soon as you can (starting on Friday July 7, 2017), you don’t want to miss this! “W”ho do you think will be next? ← 5 Days Of Sunshine!